iPhone X is the most expensive iPhone in the history of the devices and this may turn off some customers from purchasing it, the price starts at $999. But Tim Cook, Apple CEO, told that iPhone X is not so expensive as it may seem. 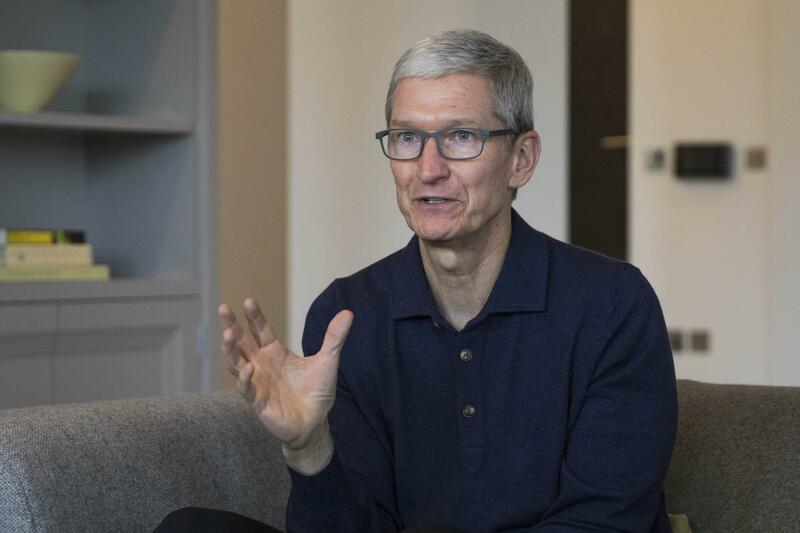 Tim Cook said that it’s possible to find an installment plan and pay about $33 a month and this is no more than a cup of coffee "at one of these nice coffee places." The price would be even lower if to trade in the current iPhone. A buyer could have save up to $350 this way. Cook visited an Apple store in Palo Alto during the iPhone X launch. This has been a tradition since he became Apple CEO.